The eGo-T Cartridges are cartridges for the eGo e-cigarette. The cartridges are easy to replace. It is important to change the cartridge on your e-ciggy. An overused cartridge can damage the atomizers along with restricting the vapour flow and enjoyment. 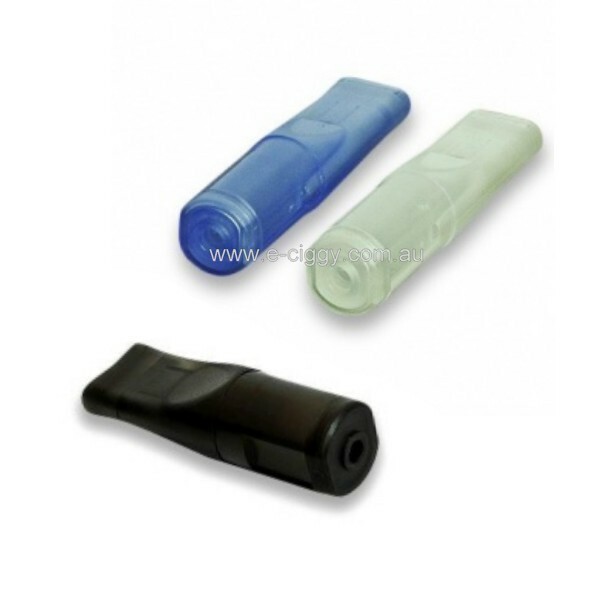 Select from clear, blue or black eGo-T cartridge. The eGo-T cartridge is ready to use and just screws onto the ecig stem in seconds. The rise of the e-cig as an alternative to tobacco one has generated a lot of interest and a lot of rumours too. For the general public, there are still a lot of myths and rumours surrounding it, sometimes known as smokeless cigs or e-smokes, and understanding the difference between myth and reality is not always easy. By relating some of the more common myths, and the reasons why these stories are not true, potential users can learn the real truth about them. 1) E-ciggies are just as bad for you as ordinary one, since they both contain nicotine and other substances. This is a myth, based upon the assumption that cigs are bad for you due to the nicotine content. In fact, there is evidence to suggest that it is the other elements in tobacco one, such as tar and other chemicals, which produce the negative effects on the body. Nicotine, on the other hand, is addictive, but has little long-term effect on the user's body. 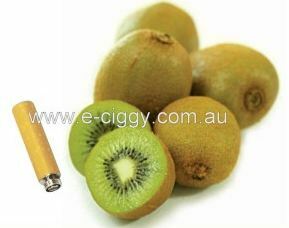 Just to inform you that e-ciggy.com does not sell any e-liquids with nicotine. So you can smoke without any nicotine in your e-cig. 2) They are a fire hazard. This is a myth based upon news stories which have reported e-ciggies as explosive or flammable. While it is true that most of them use a batter to power them, this is not the same as the fire risks which cigs pose. So far, we have never heard about deaths due to the electronic device, but smokers have often died after setting fire to their clothing or furniture while using tobacco one. 3) They contain harmful chemicals. This myth is in part based upon the fact that there are so many e-ciggies in circulation that users often get confused between different brands. There are also stories which suggest that propylene glycol, used in them, is harmful, being associated with anti-freeze. It is on the ingredients list of antifreeze, but what these stories don't reveal is that it is also approved by the FDA government for use in foods, and is commonly used in dry ice for live shows. All of this means that it is not as toxic as reports have suggested. In fact, they contain fewer chemicals than the standard tobacco one. 4) Second-hand vapour is just like second-hand smoke. This myth connects the smoke-like vapour which users exhale to the smoke from tobacco one which users breathe out. The vapour produced by electronic devices can be made from nicotine liquid (or non-nicotine), and is not like the smoke from standard once, which is made by burning tobacco. There is no tobacco in it, and therefore there is no harm in the vapour. The exhaled vapour does not include any tar or carcinogens, which are common in second-hand smoke. Comment : The cartridges are perfect for ego ciggies. However, I would recommend clearomizers CE4 or CE6. They are much better. Rating(s) and review(s) : eGo-T Cartridges - Reviewed by : Vicky J - Rating 3 / 5 - The cartridges are perfect for ego ciggies. However, I would recommend clearomizers CE4 or CE6. They are much better.